First, the Income Tax Return (ITR) form was called 'Saral' (easy). Then in 2011/12, it was renamed 'Sahaj' (together), implying getting all information in one place. First, the Income Tax Return (ITR) form was called 'Saral' (easy). Then in 2011/12, it was renamed 'Sahaj' (together), implying getting all information in one place. If Saral and Sahaj were meant to simplify ITR-1 for the salaried class so that an individual could file returns without the help of a chartered accountant, today it is far from that. New regulations require salaried employees earning up to `50 lakh annually to provide a salary breakup, including non-taxable allowances and perquisites as well as profit in lieu of salary, for the first time. They also need to give details of properties and income from them. However, perquisite details are already provided by employers to the IT department. There are fears that it is a case of 'big brother watching'. 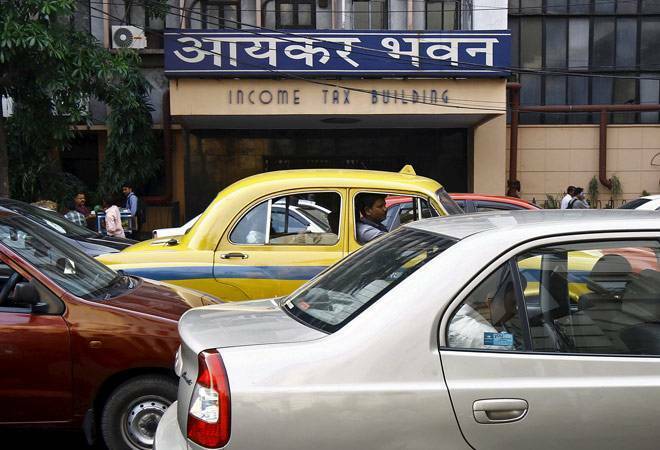 Instead of getting more people in the tax net, the tax department could end up killing the goose that lays the golden eggs - the hapless salaried class. All said, tough times are ahead for salaried employees.